DELIVERING SOLUTIONS THAT WORK AS HARD AS WE DO. Putting storms in their place. Proud to be a hassle-free, one-stop-shop, our team delivers solutions that work as hard as we do. We help meet your goals whether the roof is a leading edge aesthetic design, or best value-for-money. Supplying everything you need, nothing you don’t. MAKING IT EASIER TO DO THE RIGHT THING. 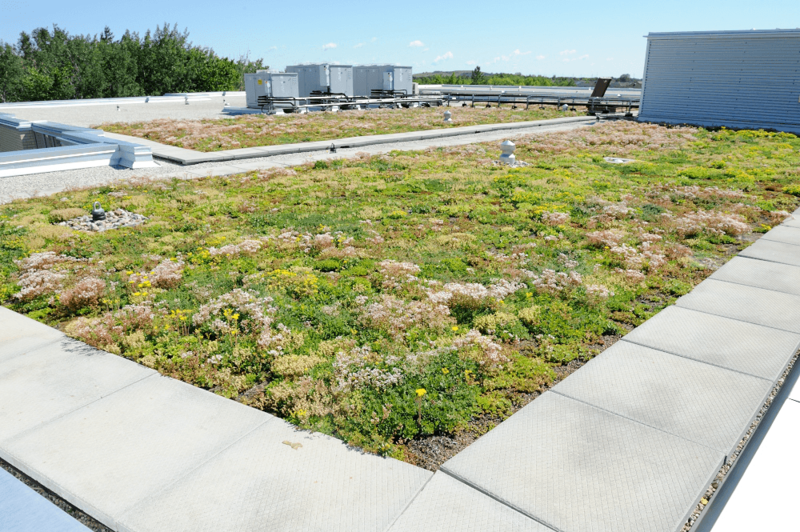 Your single source solution for a complete green roof system package. One-stop-shop supplying engineered pre-grown vegetated mats, high performing base layers, pavers and accessories. Green roofs customized to local requirements with warranty and maintenance support. We are on top of it. Providing technical & design consulting, estimating, construction documentation, specifications, bid package preparation, inspections and on-going green roof maintenance support. We also offer ​access to a variety of analytical support service​s such as ​stormwater calculations specific to your location ​and ​building/roof type. We supply to contractors who have achieved the necessary professional training to install our systems. 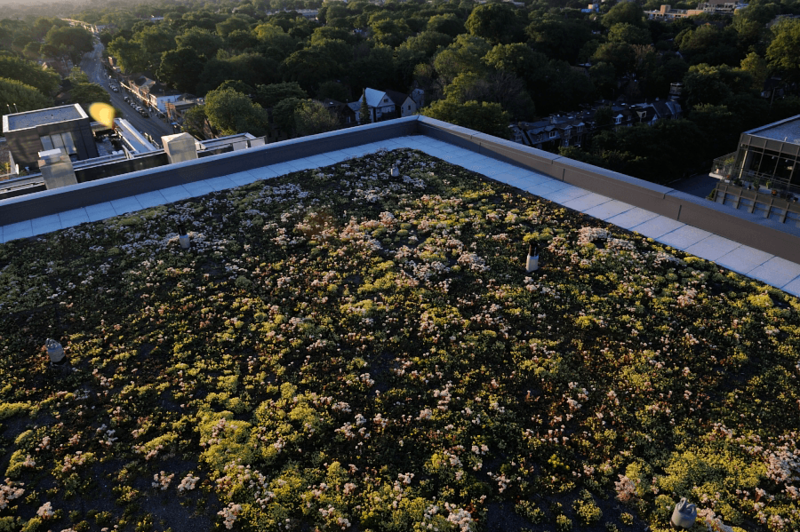 Many certified installers provide on-going green roof maintenance to ensure great aesthetics and optimal performance. We would just like to say Thank-you, without this theme our company would still look as bland as ever! Now were super Unique.